Waukee Wellness & Chiropractic in Waukee, IA provides Chiropractic Care, Massage Therapy, Fitness Plans, Nutrition Plans and Adjustments. What Can Waukee Wellness & Chiropractic Do For You? There comes a time in everyone’s life when they need chiropractic care or wish to advance their overall health holistically. If you live in Waukee or the surrounding greater Des Moines area, you will find that our approach to chiropractic care and health is a holistic approach that provides you with the care you need to live a healthy, pain free life. Great health is not just achieved by eating healthy or exercising alone. 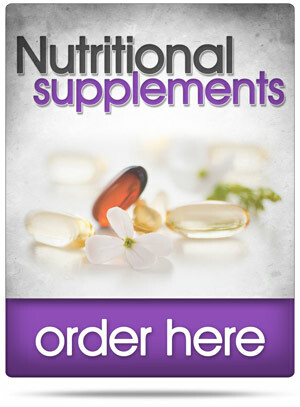 At Waukee Wellness we take a comprehensive approach to health. We provide services from chiropractic care, massage therapy to nutrition guidance – all the tools you need for a healthy, vibrant life. Our Wellness program is a comprehensive wellness program. The Wellness Program will optimize what you think about, how you eat, and how you exercise and care for your body. We integrate the following care techniques to produce realistic results that help people achieve many health goals such as weight loss, becoming pain free, or even a reduction in some or all medications. This program is built to help you find your best self! Our Wellness is a customized program that helps you, not a class of people, reach your goals. 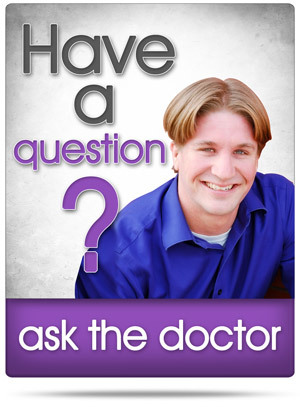 Dr. Wes is a highly respected chiropractor in Waukee. From chiropractic care, massage therapy, functional training, pain reduction to weight loss or even adjustments for children and babies, Dr. Wes has served the Waukee area for more than 10 years. You can obtain all of these services—and more— at Waukee Wellness & Chiropractic. “It’s really easy to find a “doctor” but to find someone like Dr. Wes who really cares about each and every one of his patients as if they were family is hard to come by.